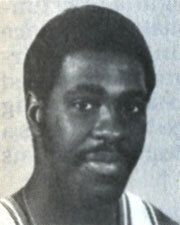 Drafted: Selected by the Milwaukee Bucks in the first round (7th pick overall) of 1976 NBA Draft. He played on one of the best team in the "ILL' back in the day. Won on all three levels. Just another one from the "ILL". Go "ILL" #1.